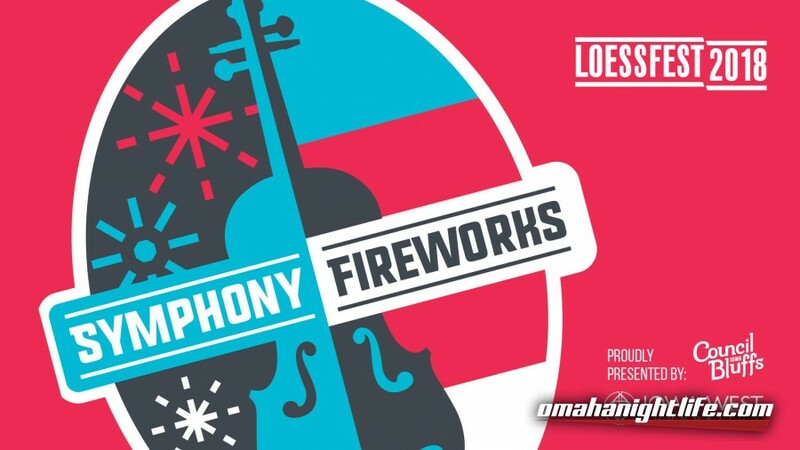 Back for the sixth year by popular demand, the Omaha Symphony with Conductor Thomas Wilkins is bringing the power and beauty of live orchestral music to the riverfront during Loessfest with a FREE concert to remember featuring popular favorites like Gershwin's "Strike Up the Band," Lowe's "My Fair Lady," Bernstein's "West Side Story," Williams' "Marion's Theme and Raider's March" from Indiana Jones, Sousa's "Stars and Stripes Forever" and Tchaikovsky's "1812 Overture." Thank you to presenting sponsors HGM Associates, Southwest Iowa Foundation and Noddle Companies, and supporting partner Heartland Properties, Inc. The concert starts at 8 p.m. Following the Omaha Symphony concert, enjoy a night of spectacular sights on the riverfront. This Memorial Day celebration promises to be unforgettable with an awe-inspiring, choreographed firework display set to music produced by our event supporter J&M Displays, Inc.. Thank you to our presenting sponsors HDR and Cox Communications, and supporting partners Harrah's Council Bluffs Casino and Hotel and Mulhall's. 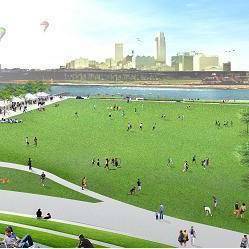 Thank you to our Loessfest presenting sponsors, City of Council Bluffs - Municipal Government and Iowa West Foundation. For more information, visit loessfest.com.